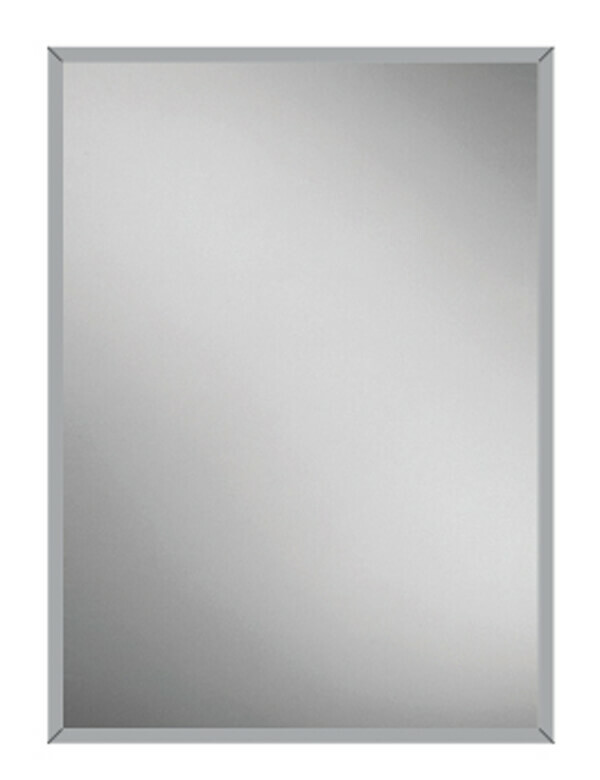 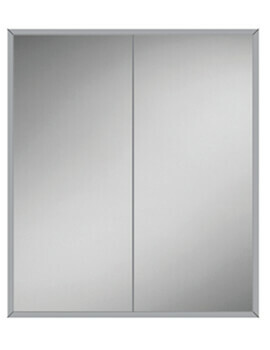 The HIB Essence 50 Single Door Recessed Aluminium Cabinet 530 x 730mm is offered in a simple, classic design that features an easy to use push to close style door that any user can easily operate. 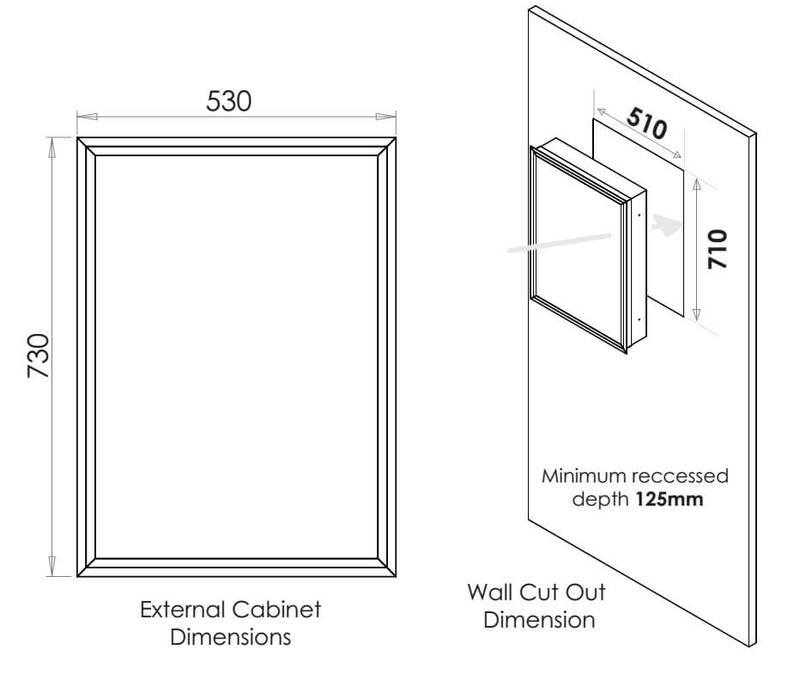 With a recessed depth of 123mm required for proper installation, this product includes three glass shelves available for use within it to add extra storage area to any bathroom its installed within. 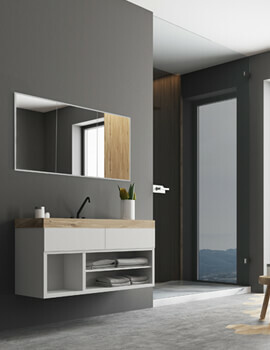 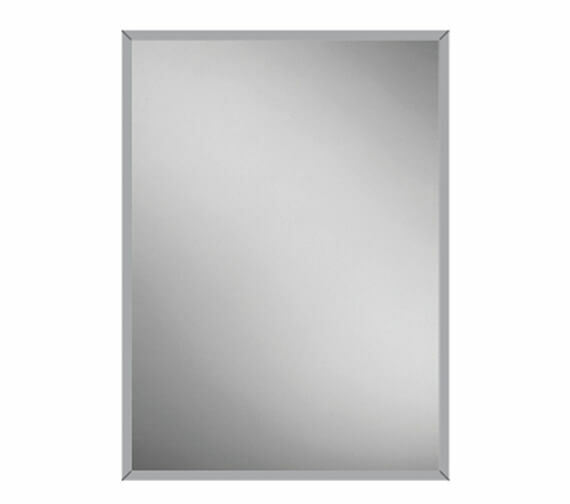 Complete with a crystal-clear surface for use on both sides of the easily opened cabinet door, this unit is certain to show a true reflection no matter what angle is necessary.